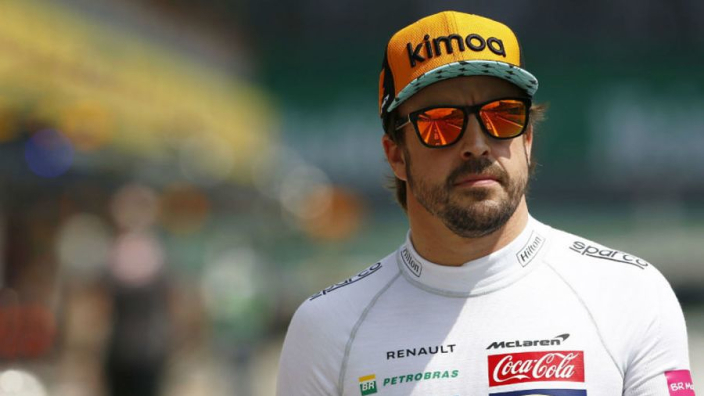 McLaren sporting director Gil de Ferran has stopped short of confirming that Fernando Alonso will test for the team in the forthcoming Formula 1 preseason tests in Barcelona, despite the double world champion being spotted at McLaren's Woking factory over the weekend. When asked if Alonso will test, De Ferran told AS: "We don't know yet, we'll see." "I have always said that for me Fernando is one of the best drivers in history." "I support Alejandro [Agag] and his team with the best of my abilities."